The New Jersey Association of Verismo Opera announces a new location and audition dates for the organization's 30th Annual International Vocal Competition. 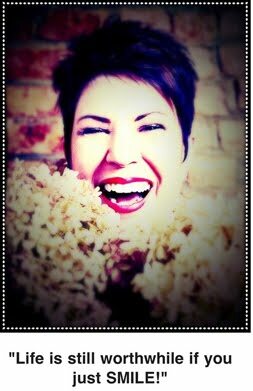 Artistic Director Lucine Amara reminds vocalists of all ages and vocal fachs worldwide to apply to the vocal competition and take advantage of the early bird registration deadline of July 31, 2018. The final application deadline is October 18, 2018. 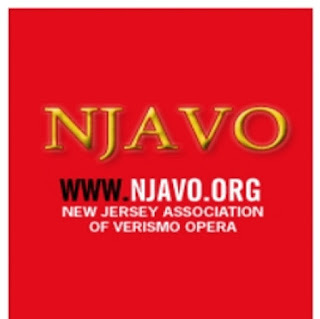 "The New Jersey Association of Verismo Opera's 30th Annual International Vocal Competition is open to singers of all ages and vocal fachs. Applicants may sing in any category -- verismo or another," said Amara, who performed at the Metropolitan Opera for 41 years with opera houses and symphonies throughout the world. The preliminary auditions take place at Shetler Studios, located at 244 West 54th Street in New York City, New York in the United States of America. In 2018, the preliminary audition dates and times are now November 1, 9, and 16 from 6:00 p.m. to 10:00 p.m. and November 3 from 2:00 p.m. to 6:00 p.m. The final auditions are held on December 11 from 3:00 p.m. to 6:00 p.m. A professional accompanist is provided to all vocalists participating in the preliminary and final auditions. 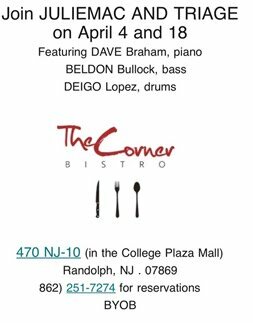 Applicants may also bring their own accompanist. At the preliminary auditions, a luminary panel of judges officiates, including Metropolitan Opera legend Lucine Amara; Maestra Lucy Arner, Music Director/Principal Conductor, New Jersey Association of Verismo Opera; and Evelyn La Quaif, General Manager and Stage Director, New Jersey Association of Verismo Opera. Upon request, the judges' comments are sent to all the preliminary participants and finalists. A free master class is offered to all applicants accepted to participate in the preliminary auditions. Finalists selected to perform in the vocal competition may attend three four-hour free master classes. During the master classes led by Amara (photo) and La Quaif, artists learn deportment, language, style and presentation at auditions. The free master class for applicants accepted to the preliminary auditions is offered on November 19 and November 21, 2018 from 6:00 p.m. to 10:00 p.m. These classes take place at Yeoryia Studios in the Otello Room on the fifth floor, located at 2067 Broadway, between 71st and 72nd Streets, in New York, New York. Finalists are given feedback; extensive free coaching on language, style and presentation; and the opportunity to perform in Verismo Opera's fully staged upcoming productions. 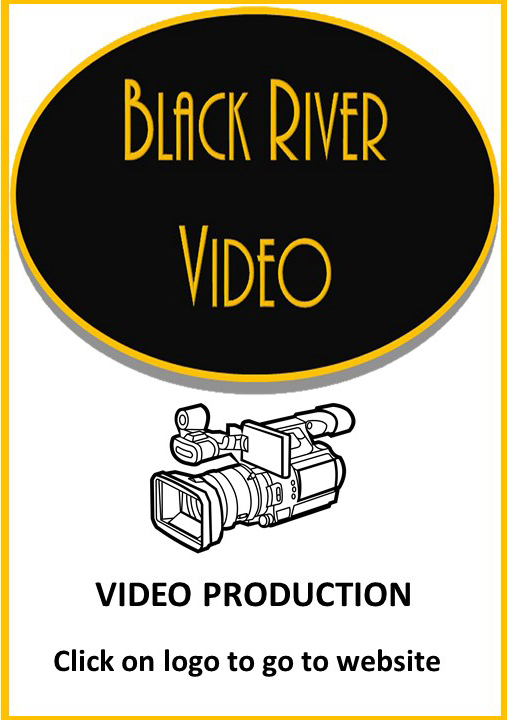 Winners receive cash awards totaling $3,500 ($2,000 first prize, $1,000 second prize and $500 third prize). 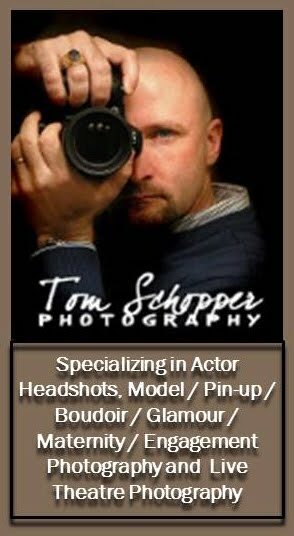 All applicants are required to send an application, a resume, a bio, an MP3 file or a CD containing an aria recording, an 8 x 10 black and white photo, and the application fee. An application may be downloaded at http://bit.ly/NJAVO2018VCApplication. Applicants will be notified if they are accepted into the competition. The early bird registration fee, $55, is in effect through July 31, 2018, changing to $75 on August 1, 2018. Payment may be made securely online at http://verismopera.org/donate-2/ located at the bottom of the page or by check made out and sent to Verismo Opera, P.O. Box 3024, Fort Lee, New Jersey 07024-9024. Verismo Opera, the Bergen Performing Arts Center's (bergenPAC) house opera company, is recognized for providing opportunities for artists to learn and perform in a professional environment with a live orchestra. Vocal competition winners and finalists perform in several of Verismo Opera's productions. The 28th and 29th Annual International Vocal Competition's first prize winners, sopranos Zhanna Alkhazova and Yulan Piao, performed in Verismo Opera's debut of Turandot. For further information or to schedule an audition appointment, contact info@verismopera.org or call (201) 886-0561. 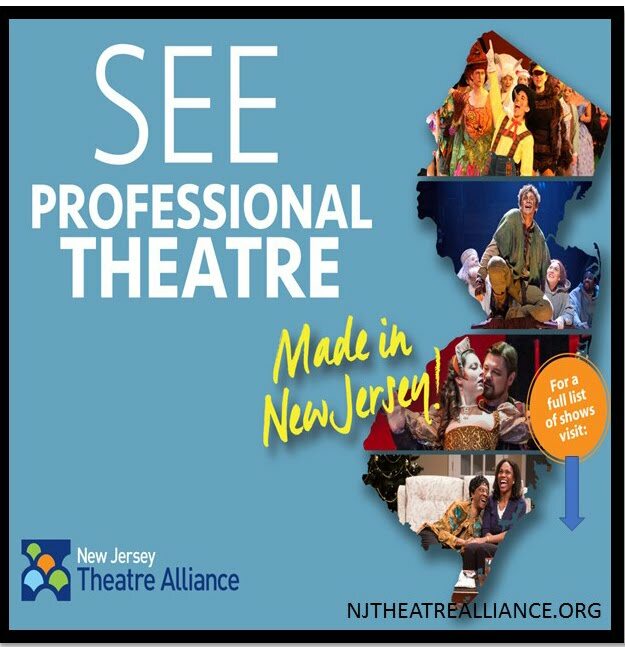 For 29 years, the New Jersey Association of Verismo Opera, a nonprofit, tax-exempt organization headquartered in Fort Lee, New Jersey, has been an integral part of the region’s classical music culture. 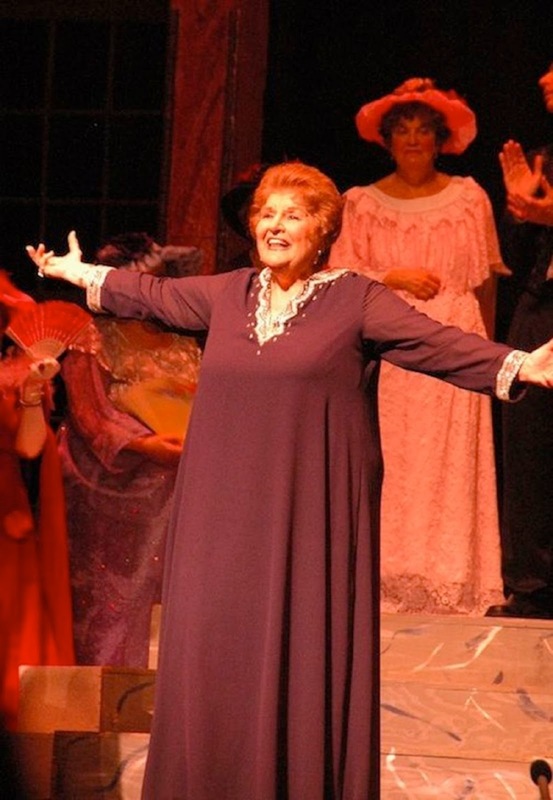 Led by Metropolitan Opera luminary Lucine Amara, Verismo Opera is the Bergen Performing Arts Center's house opera company. Verismo Opera provides performing opportunities for artists through semi-annual productions and concerts, directs an international vocal competition drawing artists worldwide, and organizes opera workshops and master classes. For information, visit Verismo Opera's web site, www.verismopera.org; follow the company on Facebook, http://bit.ly/9JXTP8, or Twitter @NJVerismoOpera; or call (201) 886-0561. PHOTO: Soprano Zhanna Alkhazova received first prize in the New Jersey Association of Verismo Opera's 28th Annual International Vocal Competition and performed the lead role in the company's production of Turandot in 2018.